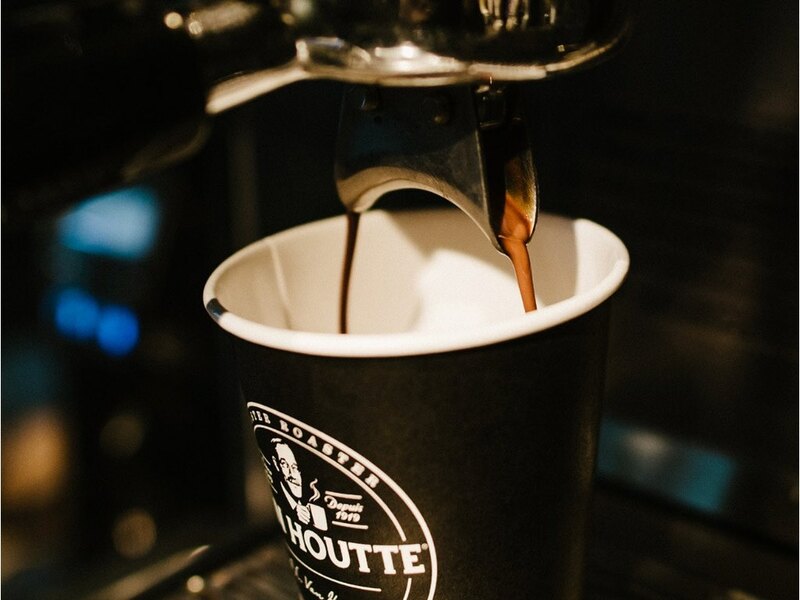 Established in 1919, Van Houtte understands great coffee, drinks and food. Today the brand whips up incredibly fresh fare by hand, using all-natural ingredients and avoiding additives and preservatives. From fresh and zesty juices to barista-made coffee, sandwiches to power bowls showcasing nutritious ingredients, this is the ideal anytime meal spot for the entire family.